In this day and age, it's very difficult to marry just for love. There are simply too many considerations. Before getting married, typical couples have to make sure that they have sufficient savings, a house of their own, and a job that would see through their financial capacity to live and produce offspring. But this peculiar couple decided to shatter all expectations. In 2017, Chinese coal worker Chen Jinyang married Sophia, his then 22-year old Russian girl friend. 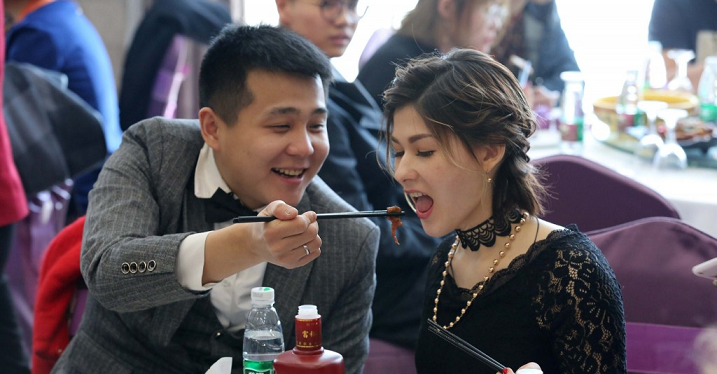 The marriage happened in a simple wedding banquet at a hotel in Heihe, China. 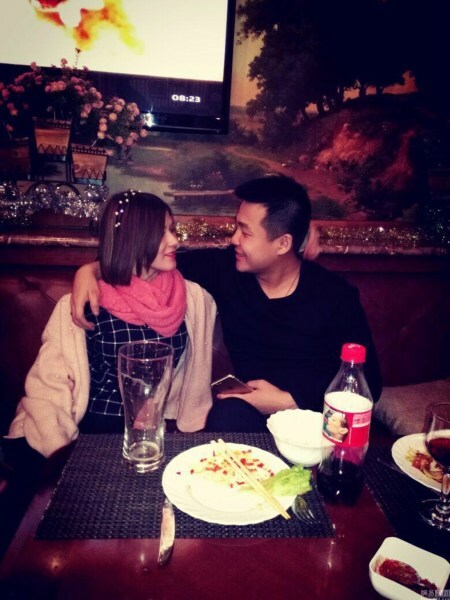 Shanghaiist said that the couple met in 2016 through a mutual friend. Chen worked up the courage to ask Sophia for her WeChat. 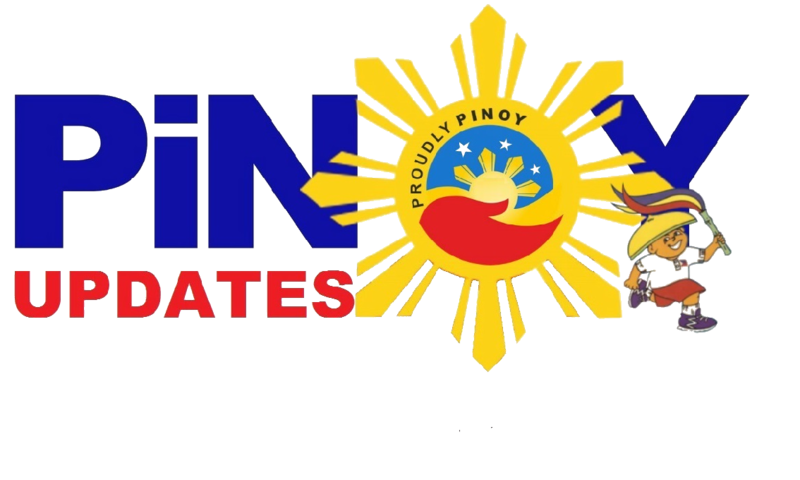 The good thing is, Sophia is fluent in Mandarin because she came to the country 6 years ago to study Chinese in one of the universities. Sophia noted that she fell in love with Chen at first sight. 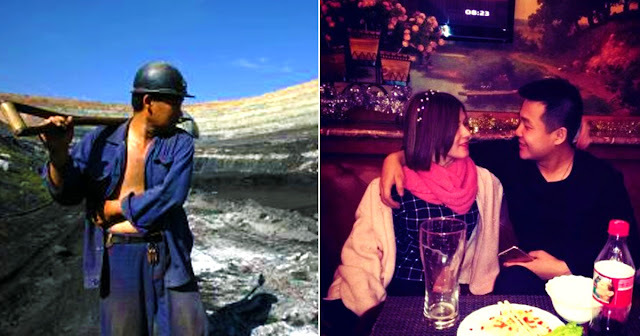 They were already dating for a week when Sophia started visiting Chen in the coal mines. When their love further developed. Sophia quit her job in the city and moved in with Chen. It was not an easy life for them because Sophia wasn't used to outdoor toilets and baths with an abundance of rats and frogs. After their marriage, Chen quit his job at the coal mines with the intention of visiting Russia to get a formal wedding ceremony. Whatever happens, we wish this couple a happy marriage and stay strong!